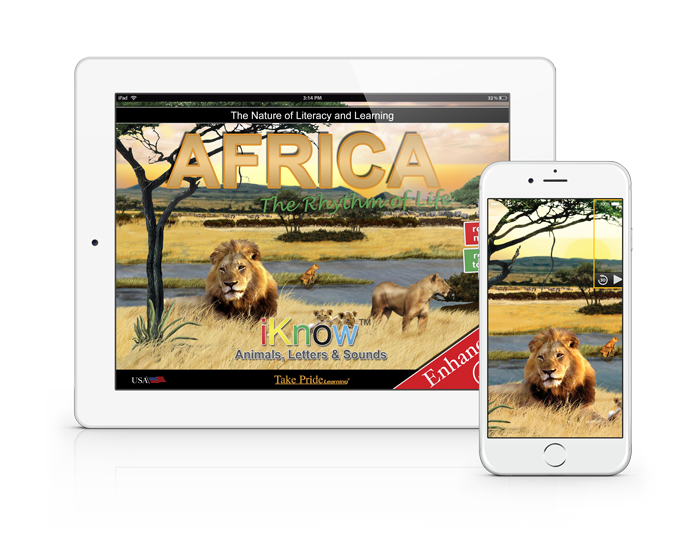 The iKnow 30 Day Adventure is a revolutionary story-driven, project-based approach to early childhood education. 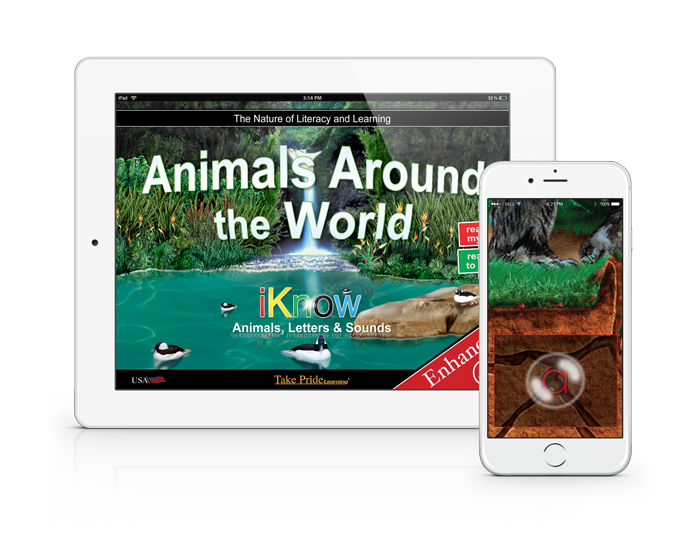 Children learn English-language acquisition, beginning reading skills, science concepts, environmental awareness, and global citizenship. The Legend provides the purpose for learning new skills and concepts in a meaningful way, increasing cognitive and affective development. 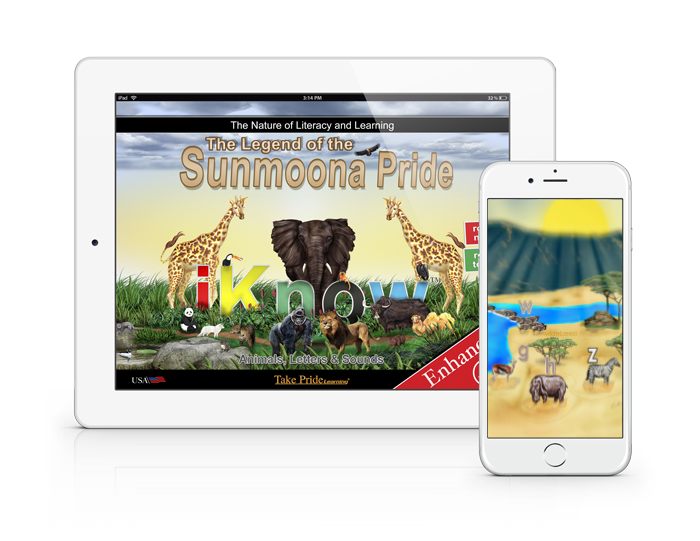 The story guides children on an epic worldwide adventure as they advance through 5 Levels of the Adventure, building on the basics, getting stronger and smarter. 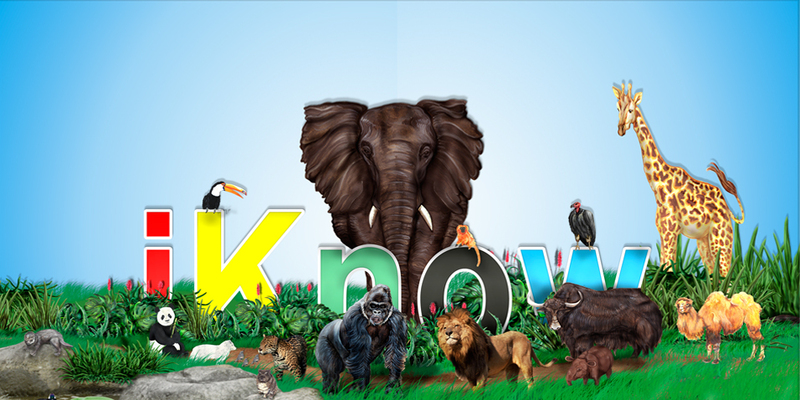 Discover the story about the animals, and the purpose for learning, The Mission: Activate all 26 letters in the animal alphabet so the Pride reunites. 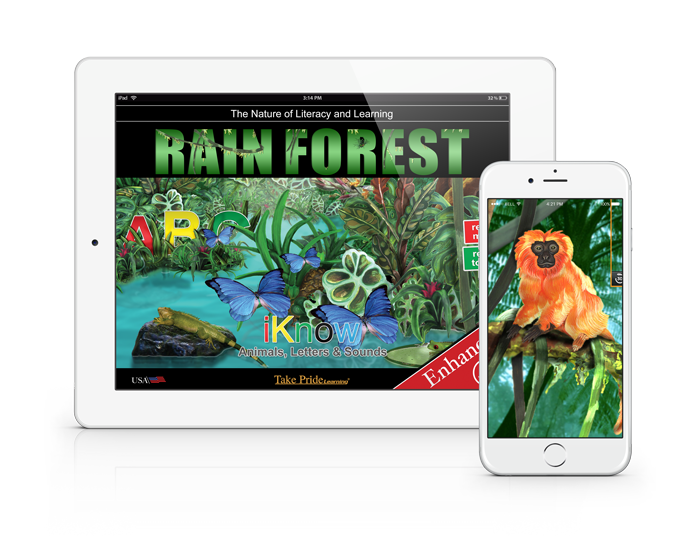 Your child will experience the sights and sounds of the Rain Forest in search of five secret letters. 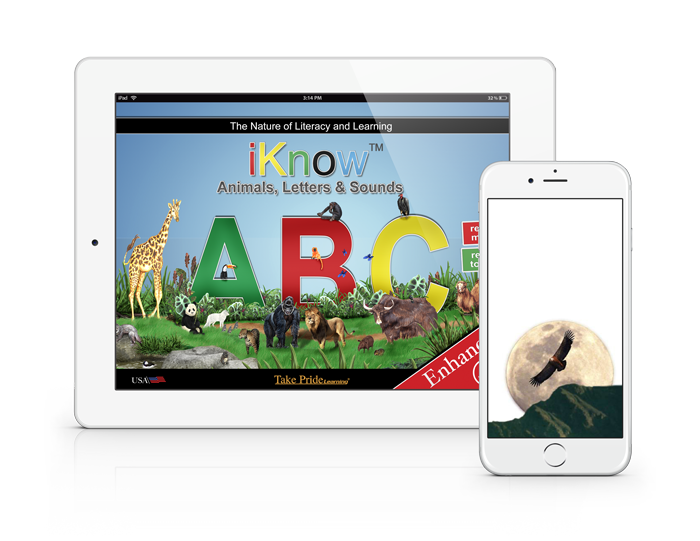 Level 2 stimulates your children’s curiosity for learning. Welcome to the serengeti! In Level 3 children uncover eight secret letters and learn the importance of family life on the migration trail while learning to read. The adventure leads children around the world in search of 13 secret letters. Reading readiness and ecology guide little ones as they continue their quest. When children activate all 26 letters and experience success, they know the basics, this prepares them to excel preschool and kindergarten! It’s a reason to celebrate!